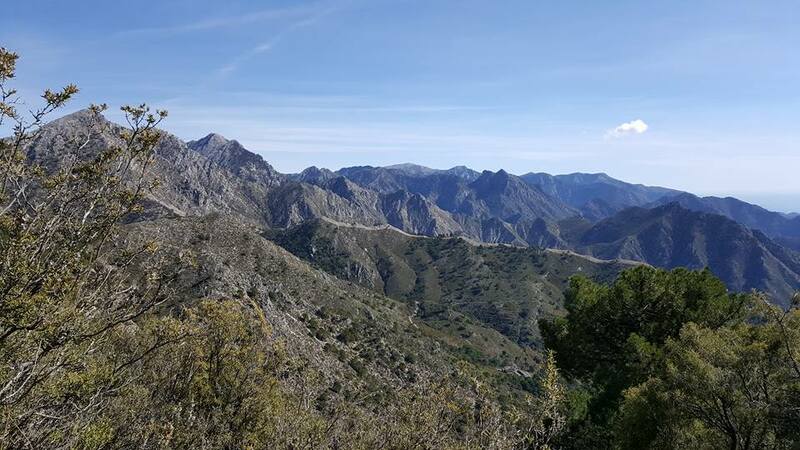 I am on my way back to the Sierra Almijara and Tejeda, to the east of Málaga and inland from Nerja. I am honouring a long-standing commitment to guide some walkers from the wonderful Hotel Finca el Cerrillo, near Canillas de Albaida. You can see information about the hotel at www.hotelfinca.com. This is a special place, owned by Sue and Gordon, an English couple who converted a disused olive mill to turn it into a private hotel, with a beautiful Mediterranean garden in the foothills of the mountains and looking down towards the sea. Sam has guided for many different operators, but works independently in the Picos. He will discuss programmes with you for you and your group to suit your requirements. 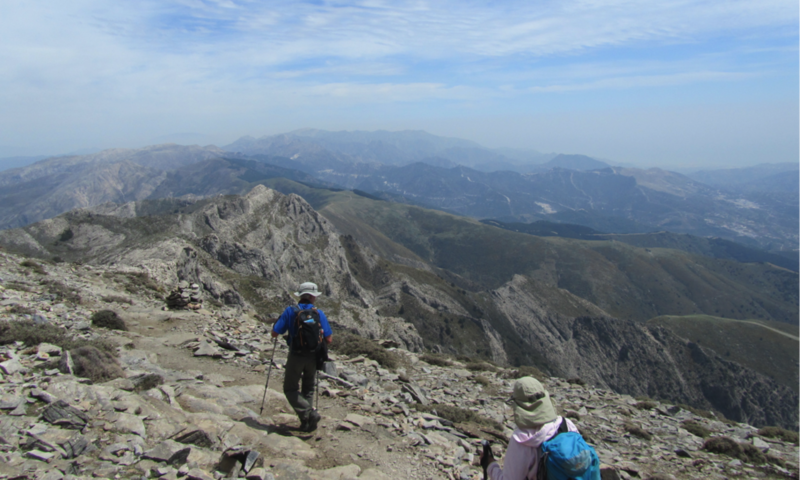 I will be returning to the Picos de Europa and to the Sierra de Guadarrama in the autumn, and then I will go south, to lead some walking groups in the Sierra Almijara from the Hotel Finca el Cerrillo. You can see the Finca on www.hotelfinca.com. In January I will be back at the Finca to lead a group over “Reyes”, the feast of the three kings (which is, in a manner of speaking, Spanish Christmas). Normally, each year my wife and I take care of the Hotel Finca whilst the owners take a well-earned break. They organise walking holidays all year except in the heat of high summer and it is a special place to stay for walking or for anything else. We expect to be there sometime in the early part of 2019.